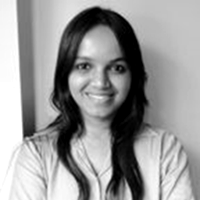 Shikha currently manages the content team at AlgosOnline. 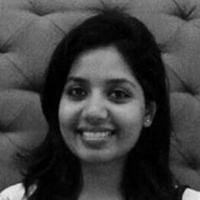 An electrical & electronics engineer by education, she has prior experience in content & technology writing, content marketing, market research, and business development domains. Her other interests include sketching, reading, and singing. 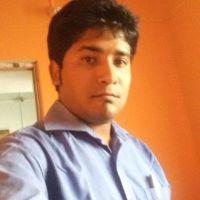 Dhananjay currently works as a content writer at AlgosOnline. 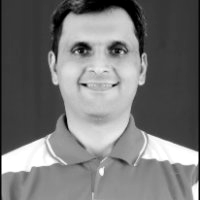 A post graduate in mathematics as well as business administration, he worked as a process executive in Infosys BPO Limited before switching his professional genre. Following his childhood passion, he opted for a career in writing and now pens down blogs & news pertaining to market research. His areas of interest include reading and singing. 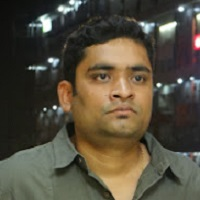 Sunil currently works as an content writer at AlgosOnline. 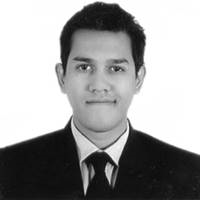 A Post graduate mechanical design engineer by qualification, he worked as an intern at the defense lab for one year in the engine design and development department before switching his professional genre. Following his technical writing skills, he opted for a career in writing and now pens down articles pertaining to market research. His other areas of interest include bike riding, cycling, and sketching. 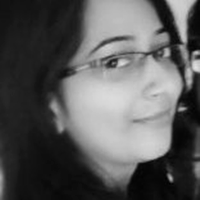 Satarupa currently works as a content writer at AlgosOnline. An electrical engineer by qualification, she worked for two years in the electrical domain before switching her professional genre. Following her childhood passion, she opted for a career in writing and now pens down articles pertaining to market research. Her other areas of interest include reading, ink drawing, and singing. 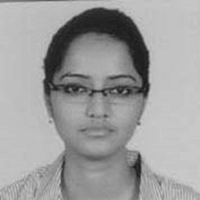 Ojaswita Kutepatil, a mechanical engineer by qualification, worked as a BDE and Technical Engineer before switching her profession to content writing. Currently, she works at AlgosOnline. as an Content writer, where she pens down write-ups pertaining to the market research industry. Crafting, reading, and music are some of her other areas of interest. 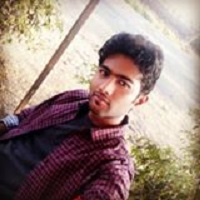 Saif currently works as a content writer at Algosonline. A Computer Science graduate who has a zest for writing over coding, commenced his journey in the writing industry as a freelancer. Having had a prior freelance experience, he has tinkered with creative writing, technical writing, blog writing, editing, and copywriting. An ambivert by nature, his hobbies include reading, gymming, and taking long walks. 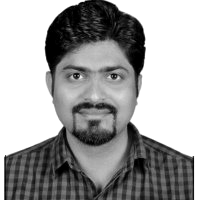 Rahul Varpe currently writes for AlgosOnline. A communication Engineering graduate by education, Rahul started his journey in as a freelancer writer along with regular jobs. Rahul has a prior experience in writing as well as marketing of services and products online. Apart from being an avid reader, his other hobbies include music and sketching. Pankaj Singh Develops content for Algosonline, Market Size Forecasters, and a couple of other platforms. A Post Graduate in Management by qualification, he worked as an underwriter in the UK insurance domain before deciding to switch his field of profession. With experience in technical and niche writing, he was encouraged to opt for a career in content writing and now pens down articles pertaining to market research, industry news and business trends. 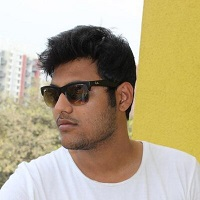 Fortified with a post-graduate degree in Computer Applications, Rahul Sankrityan writes for AlgosOnline, where he pens down news and articles spanning across segments of technology industry that excite him on a day-to-day basis. 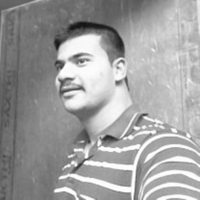 Rahul comes with a rich experience in technical field as well as writing.